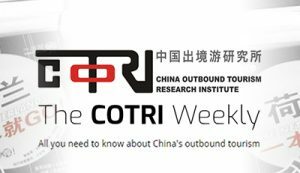 COTRI China Outbound Tourism Research Institute has just released the latest issue of its biannual publication, the COTRI Market Report. 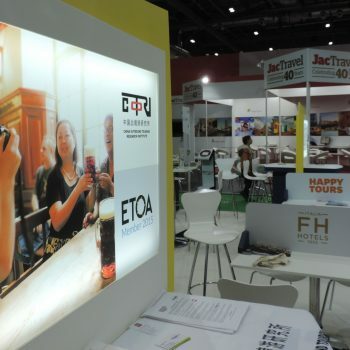 The Autumn 2016 edition of the COTRI Market Report features the most recent numbers, statistics, and all-new insights into the Chinese outbound tourism market, including an in-depth analysis of four first tier and fifteen second tier Chinese cities as a means of profiling the diverse range of source markets for Chinese outbound tourism and the differing travel habits of Chinese consumers throughout the country. 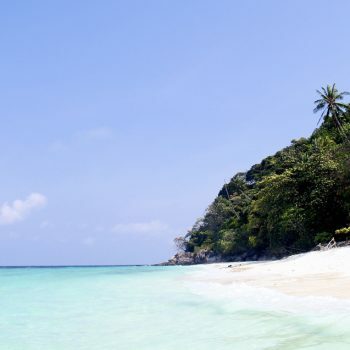 The COTRI Market Report combines expert insight and global experience into one comprehensive publication, providing information on the past, present and future developments and trends of the Chinese outbound tourism market in global destinations. 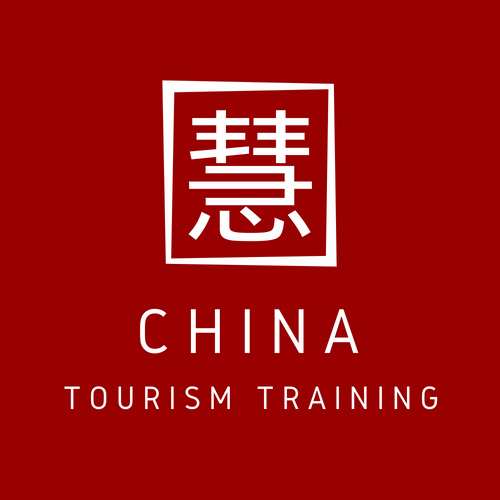 It also offers practical insider tips for the adaptation, implementation and realisation of a successful business strategy for the Chinese tourism source market.